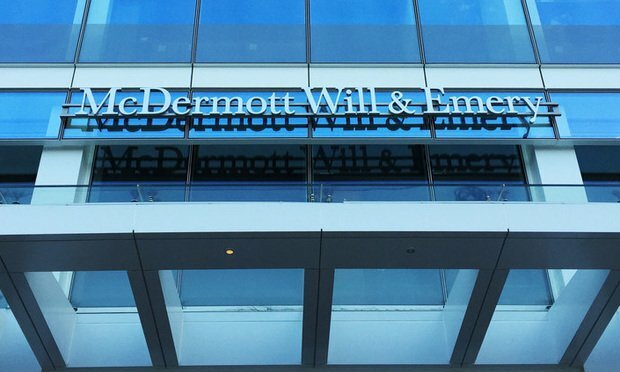 A team from McDermott Will & Emery is defending a former Optum health executive who jumped to the new Amazon-JPMorgan-Berkshire initiative. Optum's suing the former exec for alleged breach of contract. An increasingly fierce court fight unfolding in Boston between a major health care company and a former senior executive who jumped to a new venture highlights the pressure established players feel when rivals show up and threaten to disrupt an industry. The firm and a former secretary alleging favoritism and a hostile work environment both wanted portions of the documents redacted. It’s a rare happy ending in litigation—although it’s not like in the movies, according to the attorneys, Mike Weaver and Dan Parr of the Weaver Law Firm.